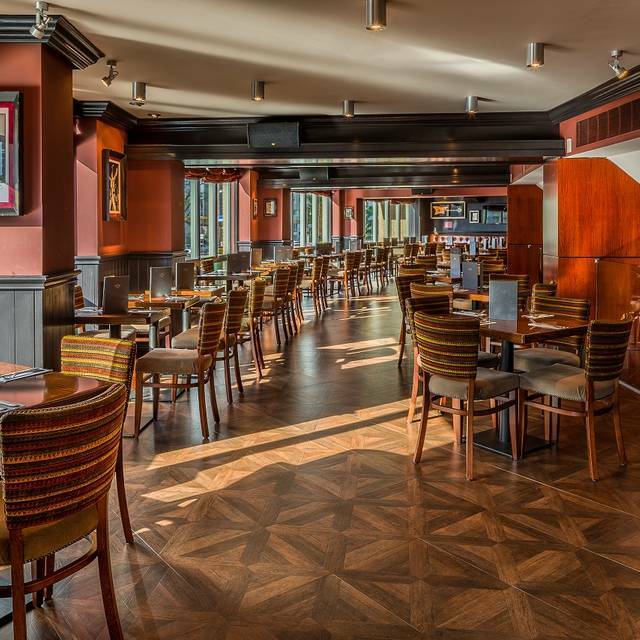 Are you looking for the perfect event location? 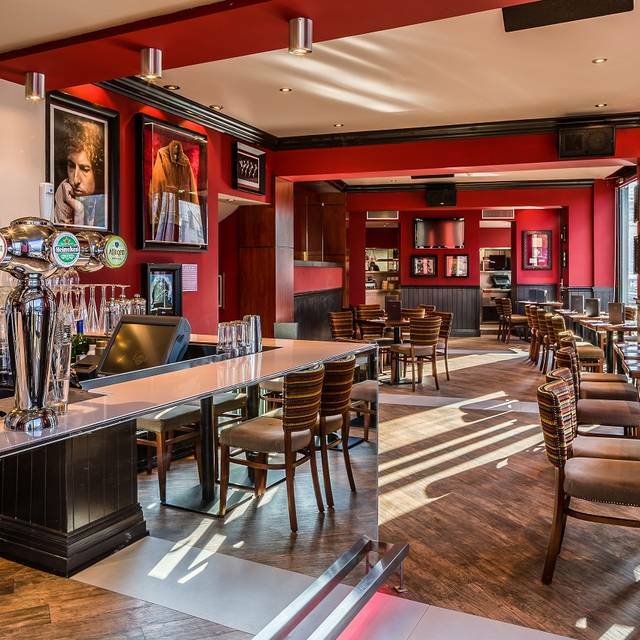 There's more to Hard Rock Cafe Amsterdam than the show stopping food. 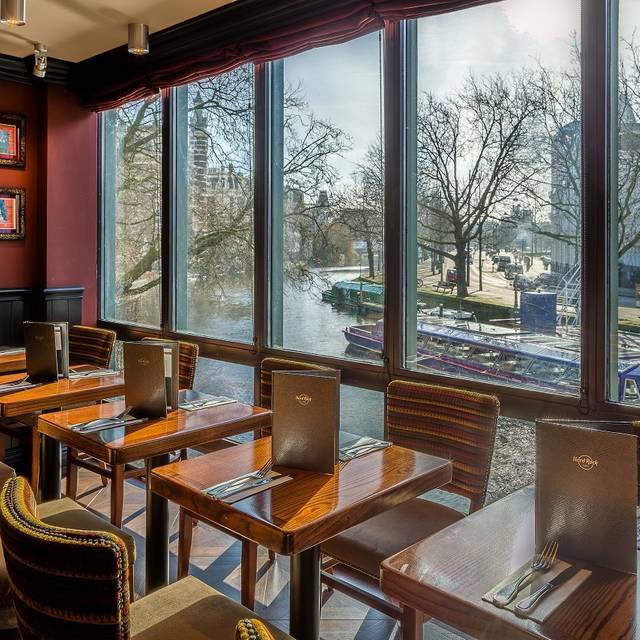 Located in the heart of the City and located water side you can also arrive by canal cruise. We are also a full-service venue for private events, corporate dinners with an experienced event planning team to plan your event. 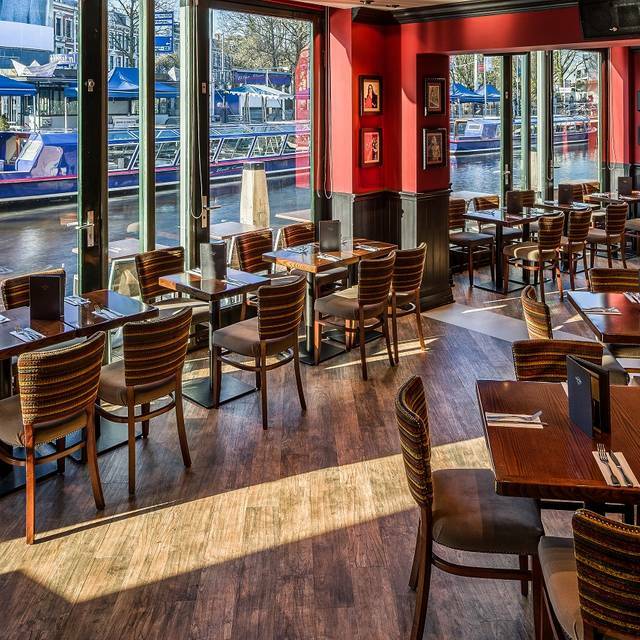 Our venue pulls out all the stops including upper level seating, a waterside bar & dining area, a late night lounge & bar area equipped with DJ Equipment and a VIP Private Legends room. 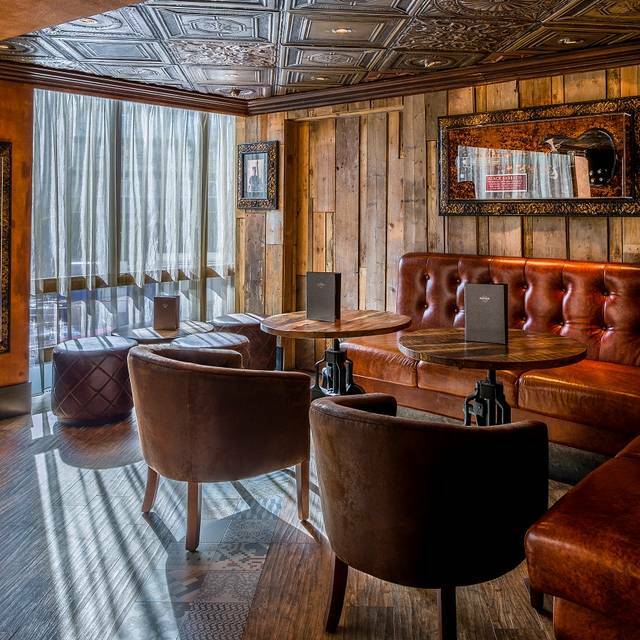 Our venue is available for parties up to 350 people. 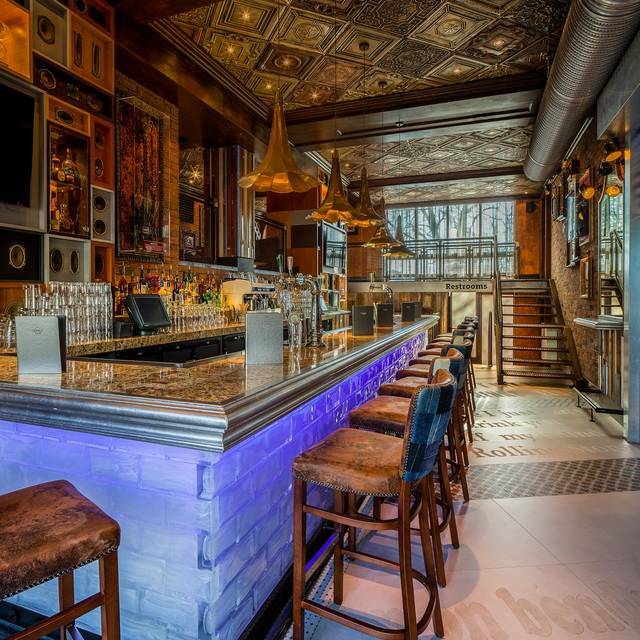 In search of the perfect place to host your event? 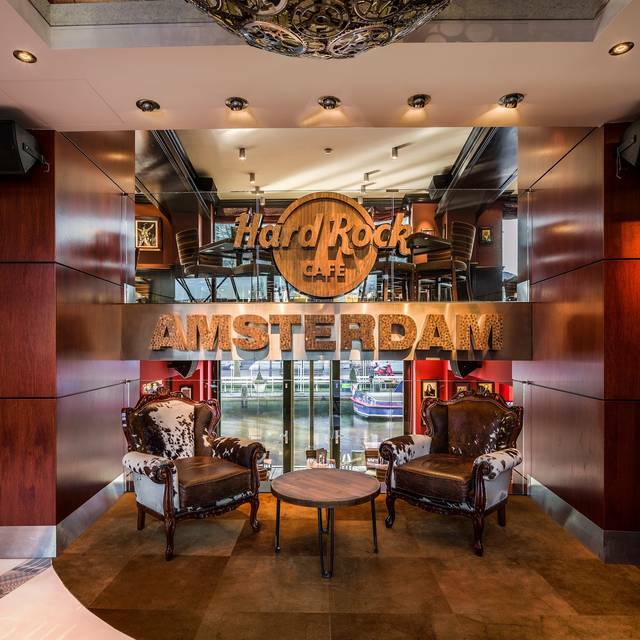 Look no further than Hard Rock Cafe Amsterdam. Throughout our three floors, we offer multiple event spaces that accommodate 30 persons in a private area up to 350 for full cafe buy out. 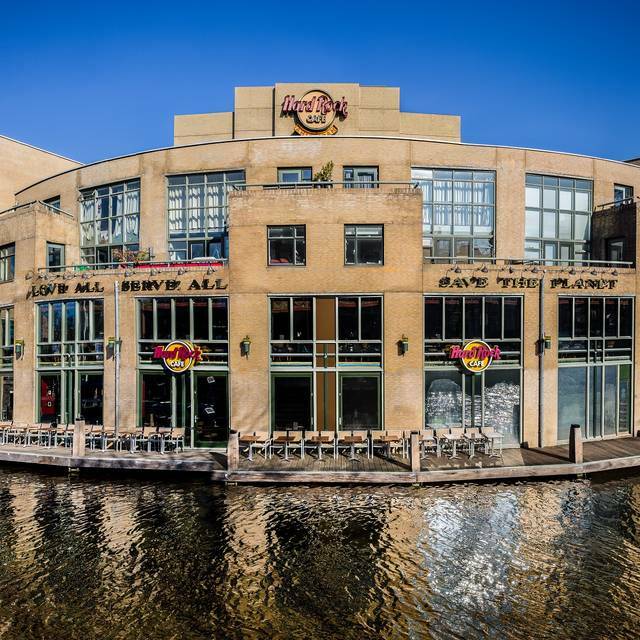 We have visited many Hard Rock Cafe’s all over the world and unfortunately Amsterdam is our least liked. As soon as we were seated at the table we immediately felt uncomfortable as the restaurant was far too hot. There was a huge fan situated at the top of the stairs but our table didn’t benefit from the cool air. Therefore, we asked to move tables which wasn’t a problem but the table we moved to was dirty. There was food on the floor and my chair felt sticky as if a drink had been split. We then waited 15 minutes before someone took our drinks order and waited a further 20 minutes before our drinks arrived. By this point we had already decided that we didn’t want to stay and eat a full meal due to feeling too warm and the restaurant feeling unclean. We went ahead and ordered a started of chicken wings to share which came rather quickly. We soon ate our chicken wings and asked for he bill which was promptly brought to our table. 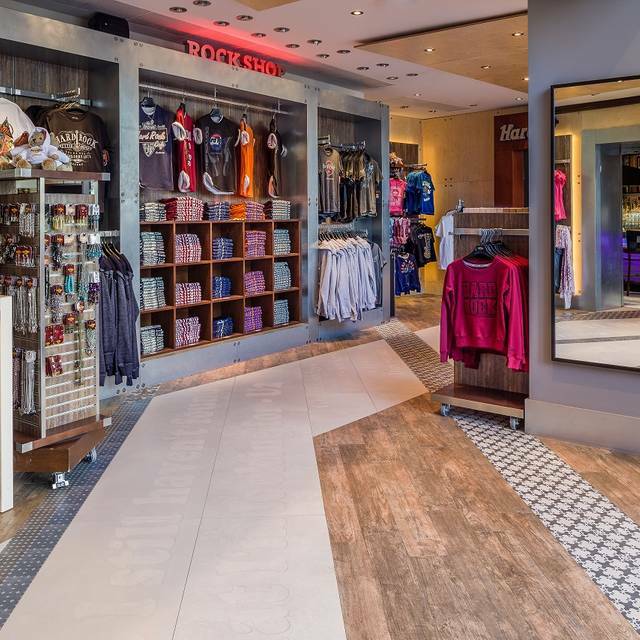 As previously said, we have visited many Hard Rock Cafe’s before and did feel happy with the service or cleanliness of this restaurant and therefore will not be visiting again.